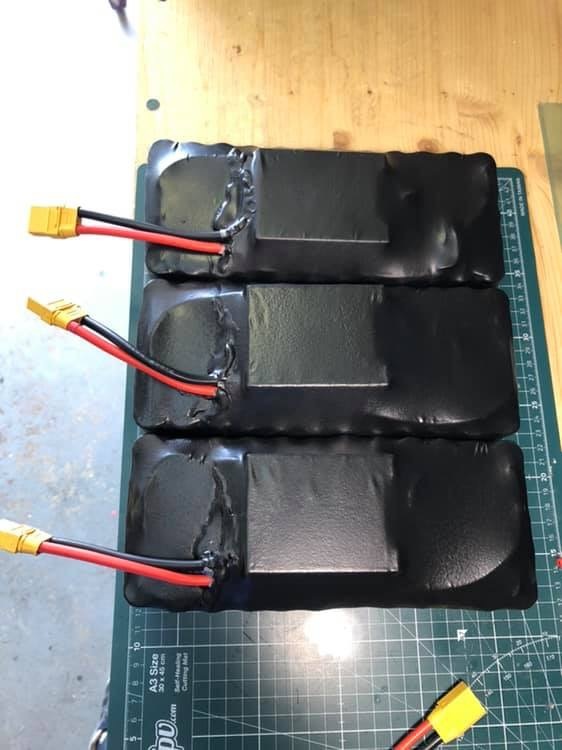 With some help, I am finally getting around to the last and final step on my efoil journey, building a proper battery pack! It’s essentially the @pacificmeister build (obviously the older one since it’s using the Parker gearbox). Probably wanting to replicate what @Hiorth did with their battery pack as much as possible. What is the optimal amp output I want? Best way to waterproof this? Any other advice or something I’m not thinking of? 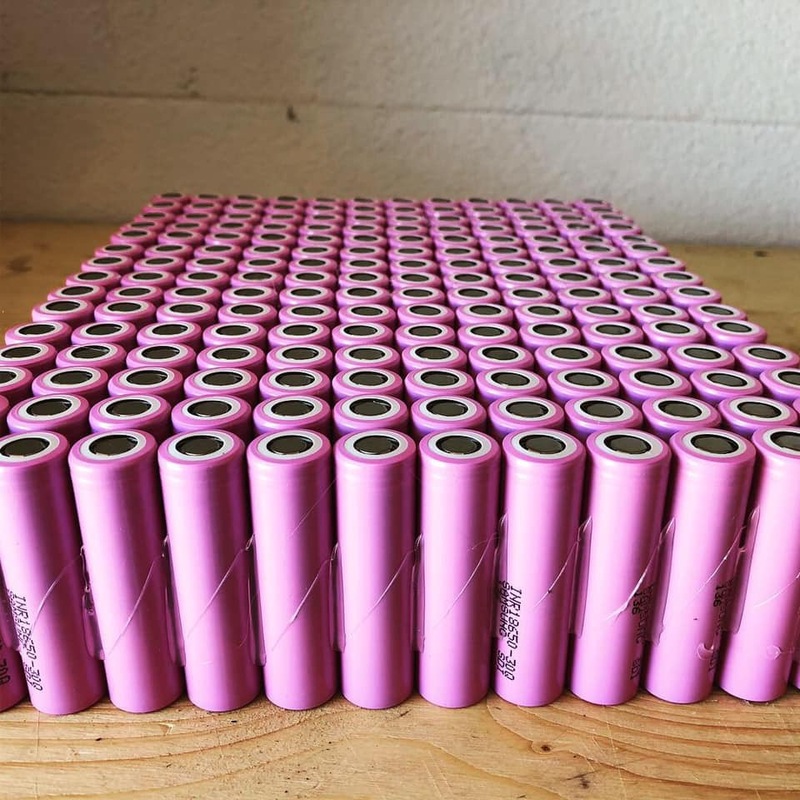 Are you planning on connecting your cells with nickel strips? Will you use a BMS? I’m also building a pack and I’m looking for the optimal set up! Definitely using a BMS. Not sure about the strips, that’s a question for the tech guy helping me but I’d say yes just based off what I know about large packs. Ok so we’re going to divide the pack into 3 main parts. 12S5P x3. So it’ll have 3 BMS’s. Kinda worried about the ability to kick out 180a continuous and the wires going into the ESC only being 10awg. I guess it’s been talked about on here before but hopefully I don’t have issue. Trying to find a plug or inlet for my waterproof case. What is everyone else using? I have terminated the wires in the box itself and use cable glands to get the wires waterproof. It‘s not as quick to dissassemble, but much easier to waterproof compared to a plug. In my opinion you should have some means of switching the battery off that is not a plug. 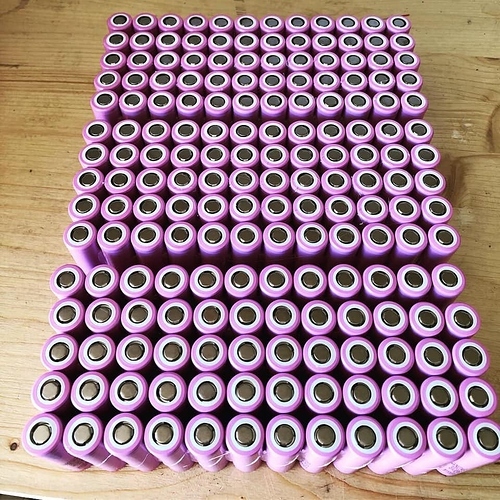 Huge relay or electronic switch in the battery box would be my recommendation. Please don‘t forget a fuse, in a prototype sometimes those get blown and they are much cheaper than anything else. Pack is finally finished! Double shrink wrapped and dipped in plastidip. Looks Nice! What BMS did you use and maybe you more photos in the making?